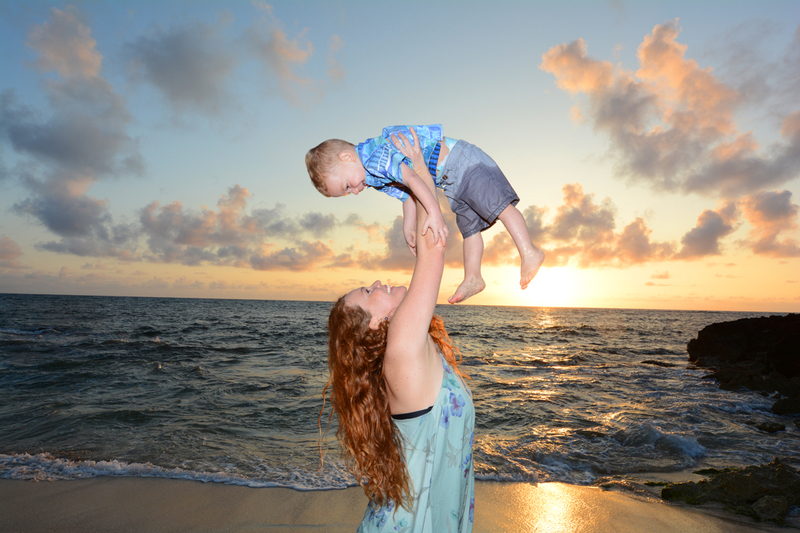 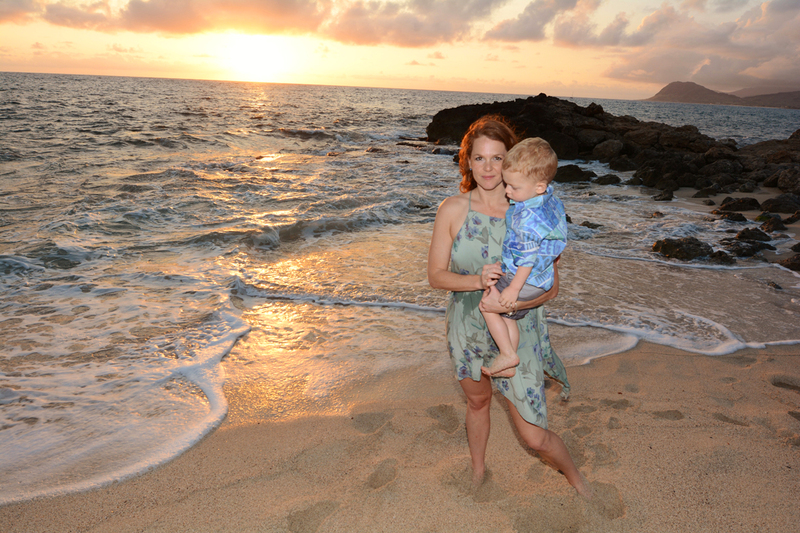 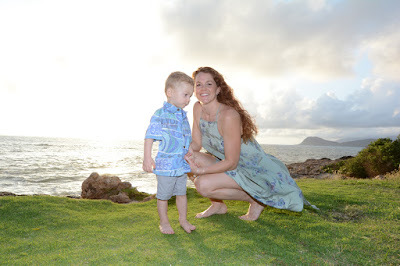 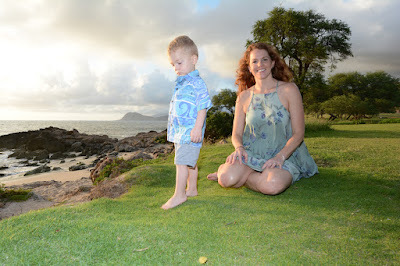 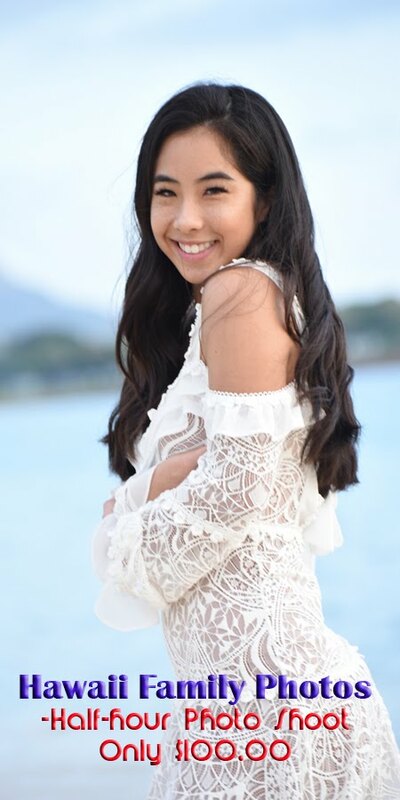 Amazing photos taken at Milo Cove in Ko Olina. Great location for sunset. One of my favorite beaches on Oahu!